Reviews for King Star Paving Inc.
Had my driveway completed by King Star Paving and everything that was discussed was completed by them 100%. We had no issues and would highly recommend. Thank you king star it was a pleasure dealing with you! Thank you so much for trusting in us, it was a great pleasure working with you! 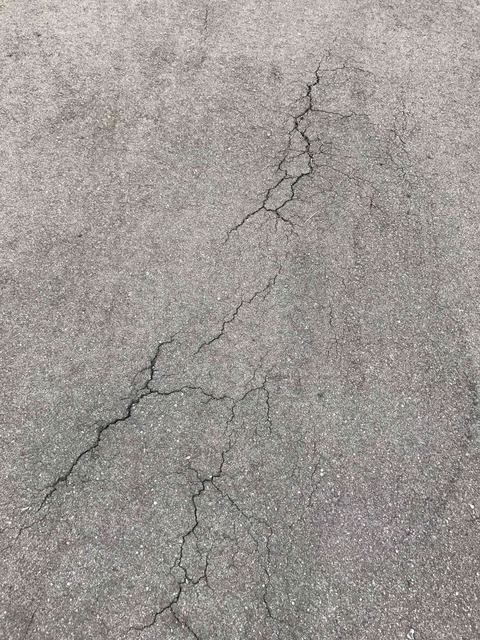 Cracking after paving of my driveway within 3 months contacted and was told they will come out to repair 2 yrs later still promising and mow getting rude answers and phone being hung up in my ears. Hi Roxy, sorry to hear you are disappointed but please contact the office so we can rectify this matter. Please provide photos of area you are referring too. I hired King star Paving last year September of 2017 to pave my drive way. Shortly after completion I found there was a swale collecting water exactly in front our side entrance of the house . I contacted Luciano from the company and explained the water spot. Luciano visited and agreed that a swale existed and promised to fix by fall, 2017. Never returned! Several texts were sent with no response. Less than one year ...8 months to be exact two large cracks approximately 12 ft long have appeared. I have texted and called within the guarantee time a few times requesting an answer on what he planned on doing to fix it. The original request he promised to repair along with now the 2 cracks. Based on the driveway and the way it looks you would guess it was done 10 years ago. I strongly suggest other options prior to making your decision. Excellent job Daniella was awesome driveway looks spectacular ! Very nice to deal with and very understanding when changes had to be made. Cheers to a job well done !! Driveway was NOT to my satisfaction and Angelo made several promises to fix by fall, 2017. Never returned! Several phone calls to him and Head Office were not replied to leaving me unhappy, unsatisfied and angry I chose this company. Thank you Mike for your kind words, quality and service are top priorities at King Star Paving and we are glad you experienced it first hand. All the best! Id get 4 to 5 different quotes and* written* guarantee on work and satisfaction . I have hired Kingstar Paving last year (2016) to pave the drive way in summer. We found there are a couple of water spots close to our side entrance of the house after their finishing. 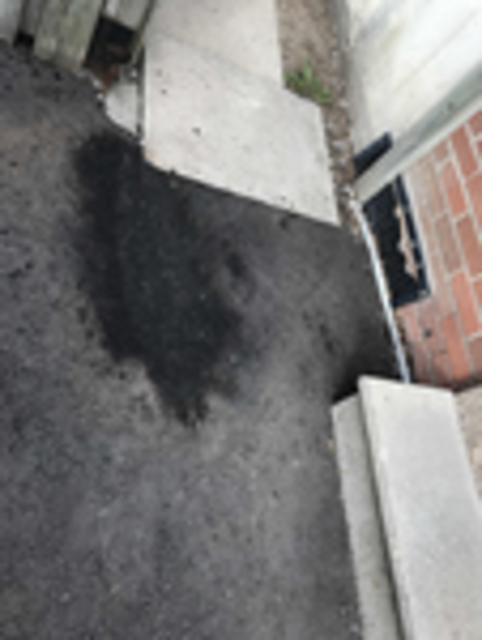 I contacted Angelo from the company many times to explain the water spots makes us hard to use the side entrance when it rains. I received many promises from him verbally, but he never even bothered to come to take a look at the problem. When winter drew close, I called/texted him again, and contacted the main office to explain the icy condition is dangerous. They sent me a warranty letter . When the spring came this year, one day, we found our driveway got sort of damaged by scratching near the side entrance. It took us a while to figure that it could be king star paving came and did chicken scratch on the water spot trying to re-channel the water from the water spot to our backyard. I then called Angelo to ask him if they came to our property and did those chicken scratches with asphalt debris around . He admitted and promised to fix it at another time. Meantime, our front driveway has developed some cracks , and part of driveway is sinking down. We contacted the main office of the company, who directed me to speak to Mary, the owner. I sent Mary one email one month ago, and sent her another email recently. Never got any reply. I am really disappointed by the way they handle the customer complaints. and wondering what the meaning of this company's warranty is when they just respond customers by ignoring you. So impressed with the finished look. Luciano was a pleasure to work with. From day one to the end he was very professional and delivered what he promised. The concrete looks amazing, second to none as does the driveway. Thank you for your kind words. We pride ourselves on delivering quality on every job and are happy we have meet your expectations. All the best! King Star to be your choice for paving. Thank you for your review, our goal is to always satisfy our customers expectation and experience. Our culture is one of respect and gratitude, thank you for your generosity towards our team. We hope you continue to enjoy your new driveway. More about King Star Paving Inc.
King Star Paving Inc. is a family owned and operated company that has over 40 years of experience. 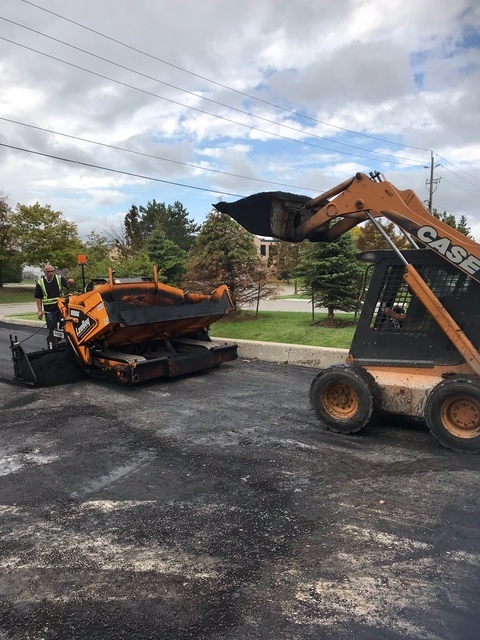 We are a full service paving organization that prides ourselves on a philosophy of working coherently with each other in providing exceptional quality outputs that exceed every expectation. 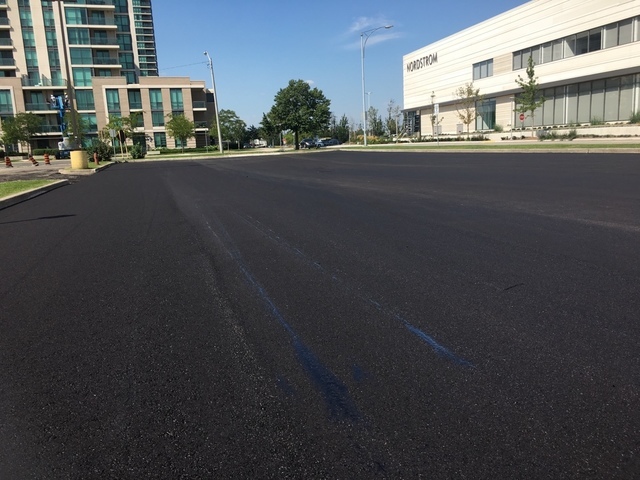 Our team has been involved in various types of asphalt paving, concrete and interlock projects. Our knowledge stems from working with private homeowners to having long standing relationships with some of Ontario's premier Homebuilders. 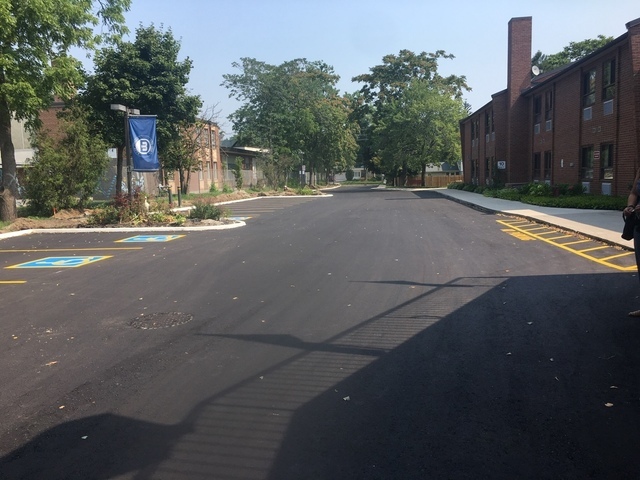 King Star Paving skilled team of employees have completed numerous ICI (Industrial, Commercial, Institutional) undertakings which entailed asphalt paving, concrete curbs/walkways and interlock placement. The knowledge and experience we have gained over the years is what allows us to produce quality outputs on every job we are awarded. 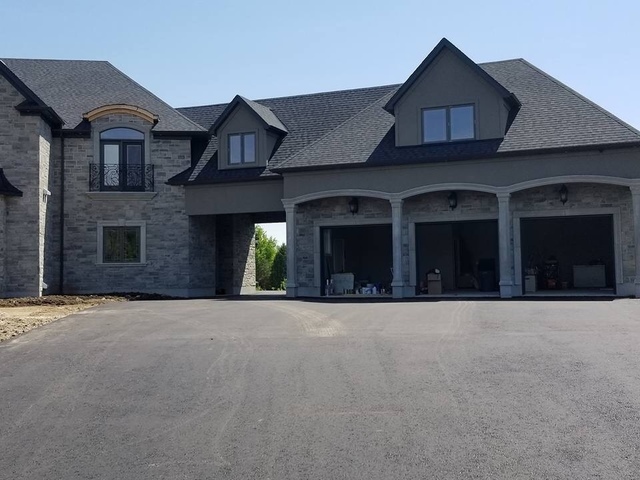 An asphalt paving surface is the most economical solution of material that is used to provide a very clean, sleek look to any home or commercial property. The curb appeal create enhances the value of your property while providing durability and maintenance free living. 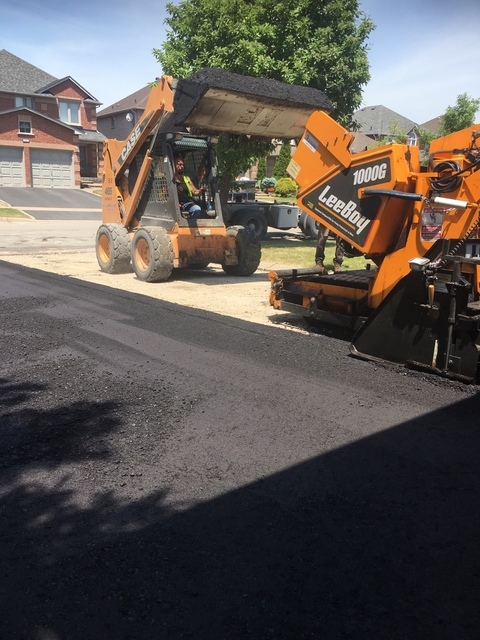 We at King Star Paving encompass a vast amount of equipment and machinery to complete every driveway project with the right compaction and placement of asphalt. 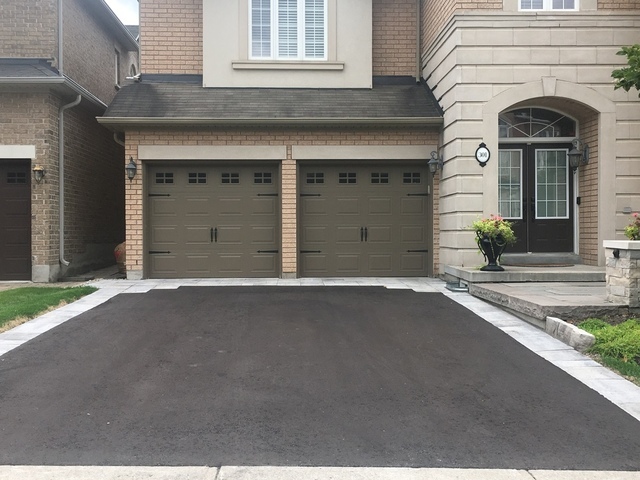 The knowledge and expertise we hold enables every project to be completed correctly and efficiently leaving your driveway to last for years to come. Asphalt driveway paving, parking lot paving. Concrete curbs, french curbs, walkways and patios. 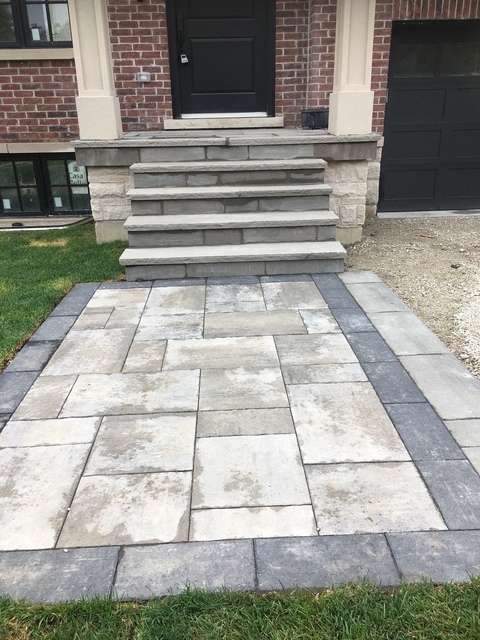 Interlock boarders, driveways, walkways, patios.